Apart from the regular work contracts and consultations, allocating or assigning jobs through the term Outsourcing jobs had become a regular practice in all industries for decades. The reasons may be varied, but the actual difference comes in the process or mode of transferring the jobs. To outsource web application development was one of them. 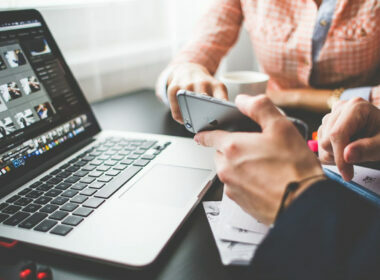 Thus, an industry itself had taken shape and the requirement was so abundant that lots of professionals from the industry were inspired to start a Web Design Outsourcing Company. The outsourcing of jobs happens due to several reasons. Repetitive jobs that do not require special knowledge or skills were the most outsourced. Later, it became common for jobs which require special or rare skills too. 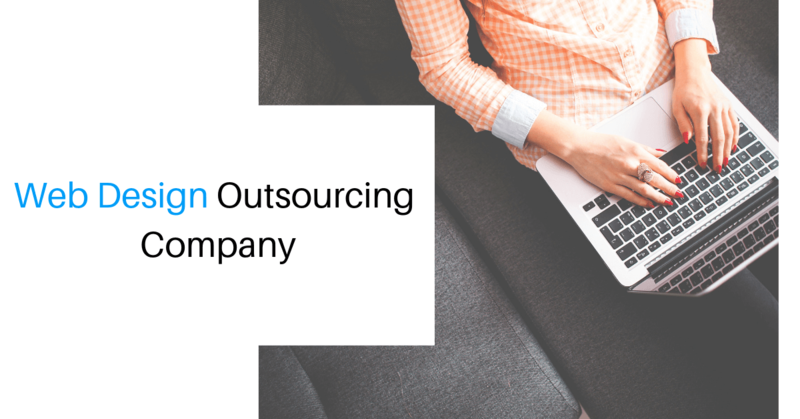 While outsourcing, the companies can insist on the outsourcing company get people who are fully trained with all necessary skills that suit the nature and policies of the company. And the project outsourcing company will be held responsible to keep the required team ready always. Strict adherence to the project requirements will also ensure high-quality results. 1.System Requirements Study: Understanding the client’s requirements is always the trickiest part of any software development team. Websites are mostly seen as the face of the companies. So it should be designed with utmost care based on the deceptions of the client. The vision of the company should be maintained throughout the designs and functionalities. Sometimes the client may need the experience of the developer too. So, the developers need not hesitate to provide all the alternatives and support to the client to choose the best alternative solution for his ideas. That too, both in the aesthetics and the functional front. 2.User Interface designs: The functionalities or the business logic are wrapped on the aesthetics of the interfaces. The design has to be done considering the end users who are targeted to be using the service. For example, an application targeted for youth will be good to have a colorful UI, but not very pleasing for the elderly. Likewise, the genre of the application also has lots to do with the UI designs. An application targeted for professionals needs to be tidier than that of an application with a celebratory mode. From the Logo designs to the color combinations will speak a lot about the application and attract the targeted audience. Apart from that, the UI designers have to get updated with the latest trends and tools. 3.User Experience: Again for the convenience of the end user, the application should be made with the easiest processes. If the UI designs are meant for pleasant aesthetics, the UX is meant to make the users comfortable with the functionalities of the applications. Getting the work done with minimum inputs, in the easiest methods, without compromising the results. This stage is also done considering the type of users targeted. The complexity has to be managed according to the user’s profile and status. The designers should take keen efforts to make the users comfortable and motivated to use the application. 4.Approval of Clients: Share the designs with the clients and finalize before getting into the next stages. It would always be a pain to redo at a later stage. Can make use of the wireframes instead of real webpages to get it done. 5.Content: The content of the site is what actually tells the story to the users. Make sure the content you add is readable at the same time, crispy. It should generate interest on the users and provide clarity on the concept. 6.Application: In the case of web applications, it has to be divided into stages. Usually, it gets staged as a client demo, release version, Launch, etc. with testing stages in between. There may arise a necessity for modifications and extensions in the pre-planned application, due to novel ideas arising from the client or the developers. This type of staging makes the application flexible for extensibility and scalability. Further, a web design outsourcing company should be ready with resources with coding capabilities in varied programming languages and databases in the internet domain. Altogether, the domain of web development is required to have a combination of skills. A web design outsourcing company can be seen as a bundle of talents. 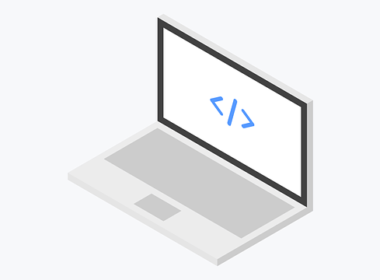 It needs to have developers in varied programming languages, creative designers who can think above the vision of the client, testers to get the developers posted with the corrections and bugs, content writer to add meaning to the aesthetics, apart from the sales and presales team.